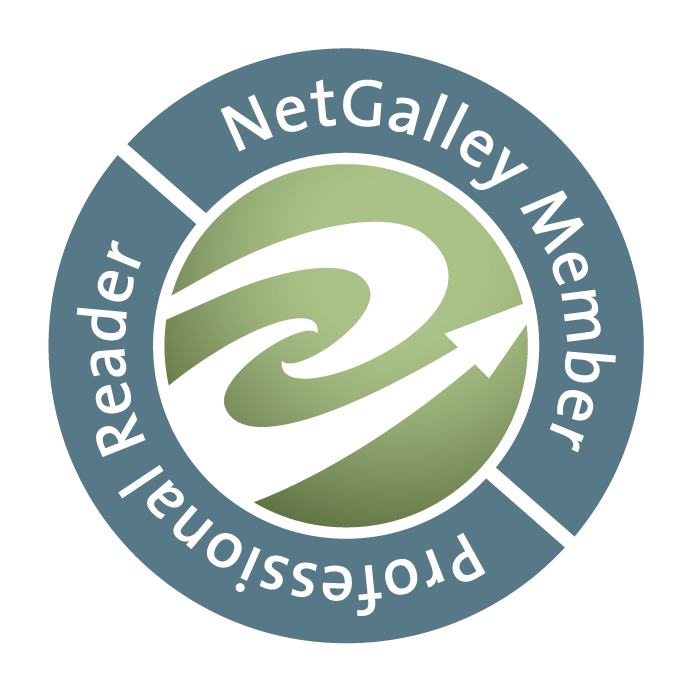 If we were having coffee today, I’d first of all tell you that I have finally caught up with all my review writing for the A to Z Challenge. Yes! You read that right: I AM DONE! I survived the A to Z Challenge! Check out my 26 posts here, all nice and in order, and in a format that will allow me to add my entries for the next few years. I honestly didn’t think I’d make it, especially as I had to give up on the challenge on my other blog Study.Read.Write. I think this deserves a huge coffee and possibly ice cream. Oh, and sushi tonight with my gran. With this challenge now (finally) complete, I will be focusing on my normal, day-to-day reviews of the books I’m currently reading, and joining a few more weekly features. At the moment I’m part of this Weekend Coffee Share, and of the Top Ten Tuesday, but I am hoping to expand the range over the next few weeks. If we were having coffee, I’d also tell you about my studies. Now that the challenge is out of the way, I will need to focus more on my last few assignments and my thesis. So far I haven’t been able to do much as I was still waiting for books to arrive. But now I only have 4 outstanding orders. Then again, I am contemplating whether to get some of the (free) eBooks I found printed and bound. I found a cheapish service, and I much prefer reading physical copies of twenty 400-page-strong books than reading them on the computer. I am someone who likes to add index tabs and post-its to my textbooks and highlight any passages I could use. I’d get them printed without any fancy designs or formatting, just so I can pick up an actual book and use it rather than printing out odd pages or none at all. It’s just the way I work. Mind you, I am someone who sometimes adds marginalia, however, I only do so if it is my book. I’d never disrespect someone else by writing in their book, and I am not getting rid of my books, so it doesn’t matter to me. I also love finding margin notes in second-hand books to see what others thought or what was so important that they had to make a note. Marginalia were actively taught and encouraged at my school, so that’s the way I work. Do you write in the margins? Did you develop a system that helped you get through 20-odd massive textbooks for grad school? Anyway, I need to get on with my studying and planning my future blog posts. Thank you so much for having coffee with me today, I needed a little chat, relaxation and sanity after the craziness of the A to Z. check out what the other Weekend Coffee Sharers have been up to, I’m sure they’d love to have coffee with you as well! Robert M. Pirsig’s Zen & the Art of Motorcycle Maintenance embodies that 70’s spirit of road trips and the search for enlightenment. The story follows the narrator and his son on a motorcycle trip across the North-Western USA. It’s a very personal and moving account, which is not only testament to their father and son bond, but also feels incredibly raw and real. Along the way, the father and son duo have many philosophical discussions which they call Chautauquas, ranging from ethical emotivism to the philosophy of science. Unfortunately, the son, Chris, does not often get a word in edgeways. His father, or Phaedrus as he refers to his past self, has a lot to say. And while his teachings are solid, they are a mere introduction to philosophy and touch on the great philosophers who should be explored more after reading the book. 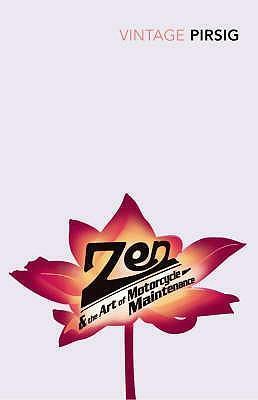 Despite the name, there is not as much Zen Buddhism, or motorcycle maintenance come to think of it, as one would expect. That being said, the explanation of the scientific method and how we as a society and as individuals go about discovering the truth, and the analogy of working on a motorcycle is beautifully written. Road trips have this habit of serving as time for contemplation and finding oneself. The open road can do that to you. And discussing philosophical aspects and teachings with a fellow traveller is a valid past-time. Towards the end of the book, Zen & the Art of Motorcycle Maintenance really tips over into preaching, though. It’s no longer a discussion or an anecdote seen for its philosophical value. And that’s when the reading turns from being fun into being tedious. The search for enlightenment has turned into a lesson. As a road trip story between father and son, during which the father wants to share some life advice, this would be great! But the author apparently could not resist temptation to turn absolutely everything into a philosophy lesson, which takes away from the story at the heart of this novel.